What is better than to enjoy a well-planned holiday or business trip? Not much, and we understand that! So, after doing some research, we found that similar websites do not always provide a comprehensive service. That’s why we created a booking portal in affiliation with other companies, where you can search and compare all the latest prices. This website offers you up-to-date information, tips, news and guidelines to make your next trip so much more convenient! After all, when you go on holiday, it means that it’s time for you to take a well-deserved break and the last thing you want to do, is to spend a lot of time on planning and arrangements. Or, maybe you’re taking another business trip and don’t have time for hassles! You just want to get there and get the job done! It doesn’t get more convenient than this! 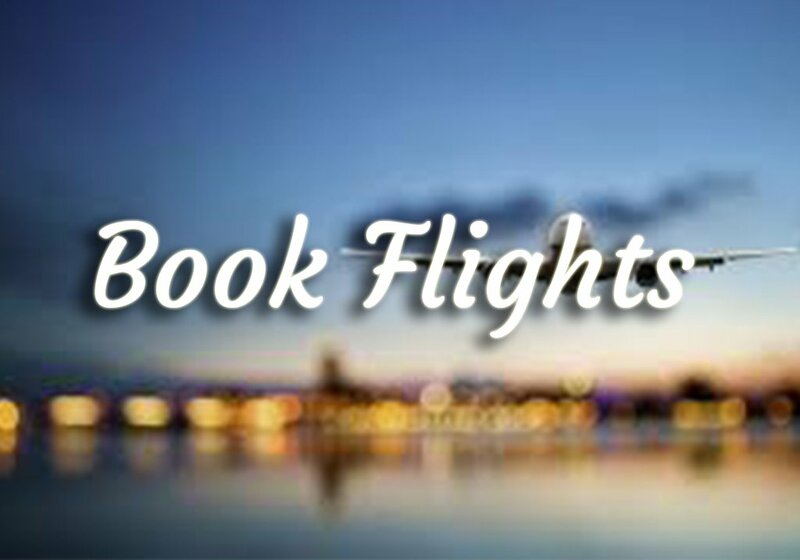 Firstly, you can book your flight on this page. What do you need? A last-minute flight booking for that meeting on short notice, a cheap flight on a budget, or the most comfortable flight for your next luxury holiday trip? Whatever your travel needs are, we provide you with tips and tricks on how to find just that! 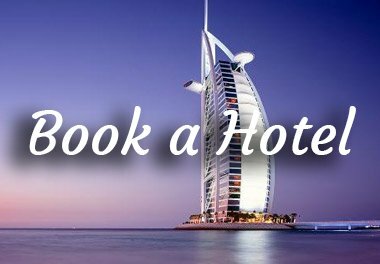 When you click on “Make your Bookings Here”, you will most certainly find something to your satisfaction! Do you need transportation from the airport to your accommodation or the meeting venue? Don’t worry, we’ve got your back! Click on “Car Rentals” to find a car of your choice within your budget at locations throughout South Africa. The accommodation section caters for every taste and preference. Whatever your need is, we are confident that you will find it – anywhere in South Africa! Go and check it out right now by clicking on “Accommodation”! It’s our aim to make your life easier, simpler and more convenient – to save you time! Booking your flight, car rental and accommodation can all be done right here, because we want to take the hassle out of your traveling. Do you need transportation from the airport to your accommodation or the meeting venue? Don’t worry, we’ve got your back! 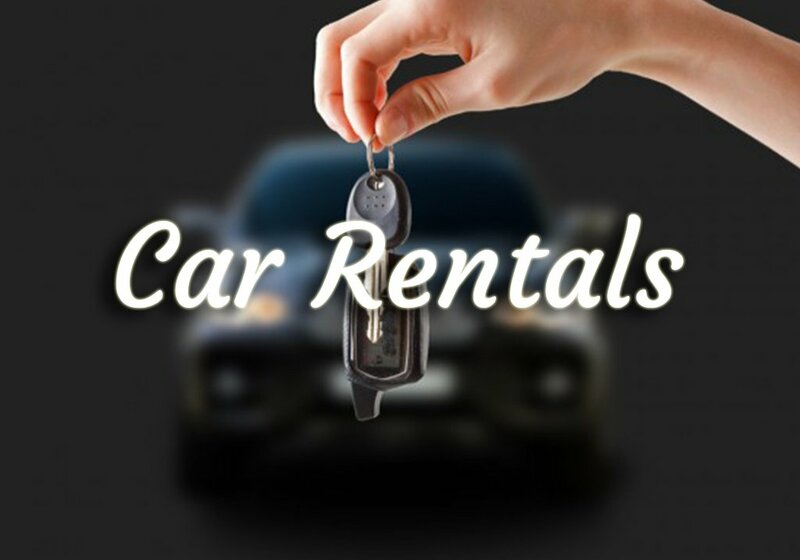 Click on “Car Rentals” to find a car of your choice within your budget at locations all over the world and anywhere in South Africa. The accommodation section caters for every taste and preference. Whatever your need is, we are confident that you will find it – anywhere in South Africa! Go and check it out now by clicking on “Accommodation”! © 2018 HMG Travel. All Rights Reserved.